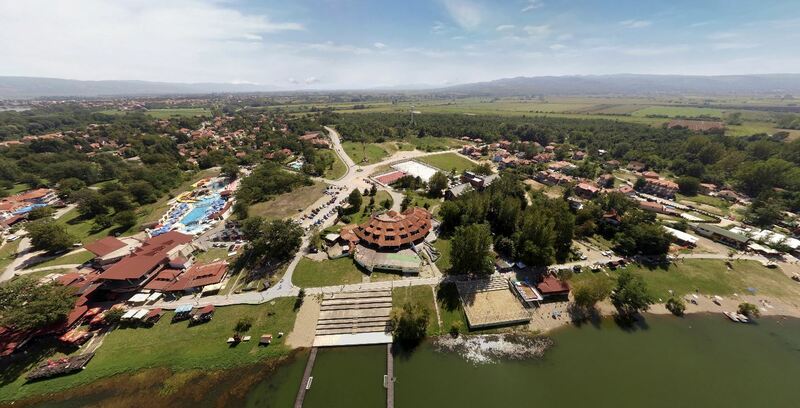 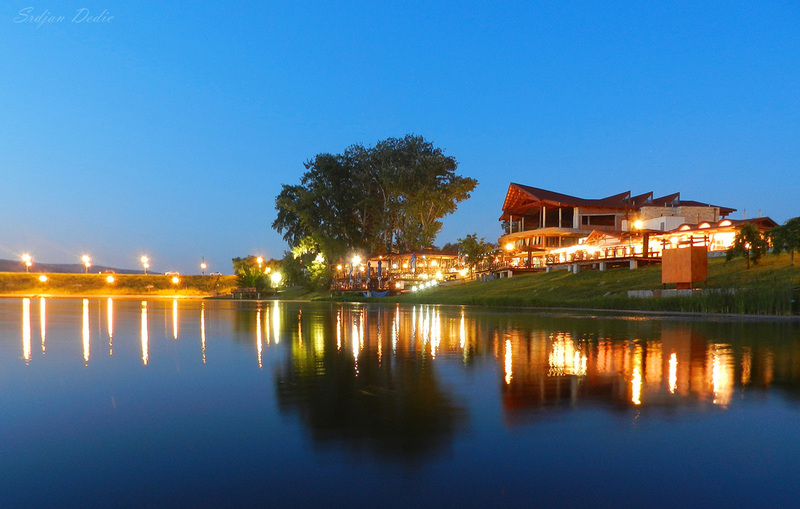 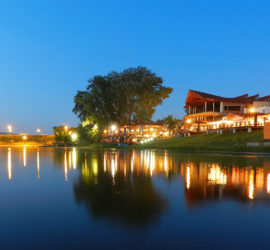 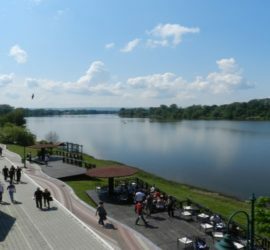 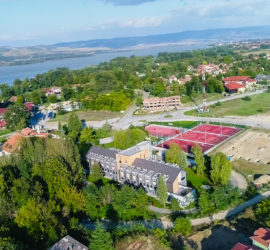 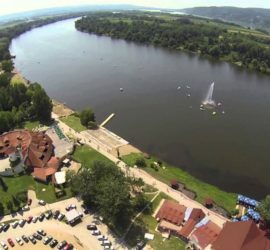 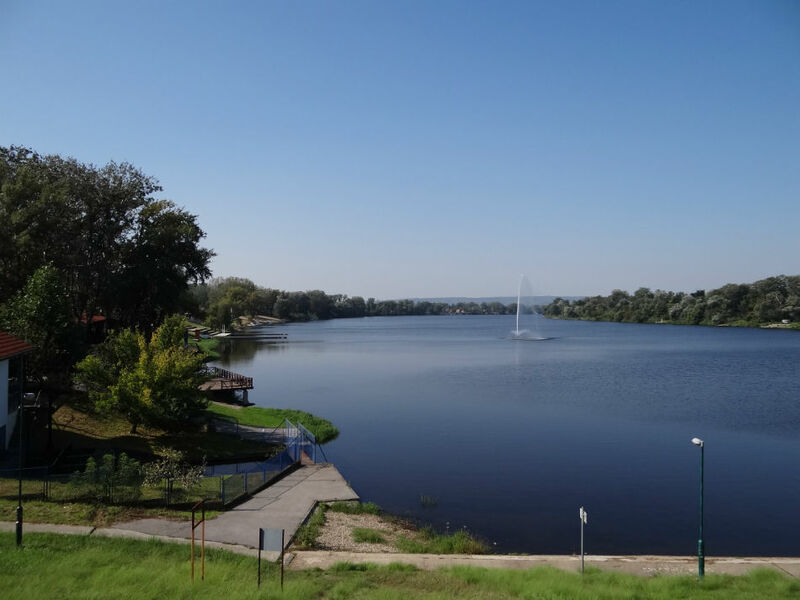 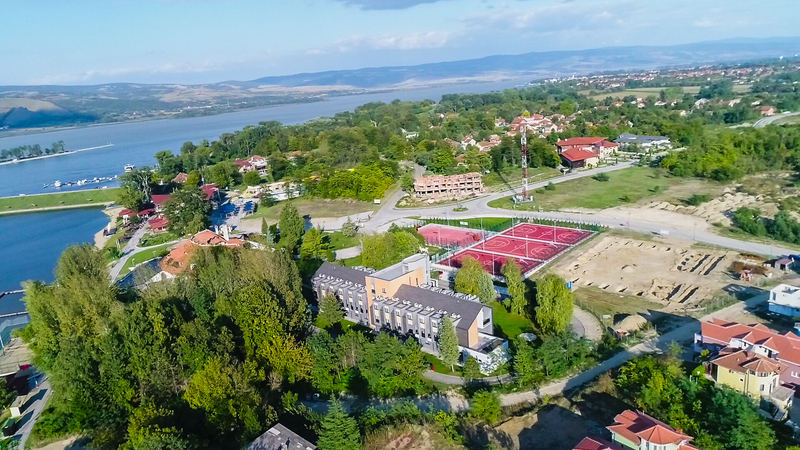 Located about 110 kilometers from Belgrade, lake lures beautiful beaches with restaurants and cafes, water park and sports fields! 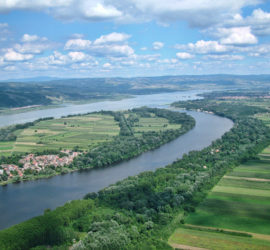 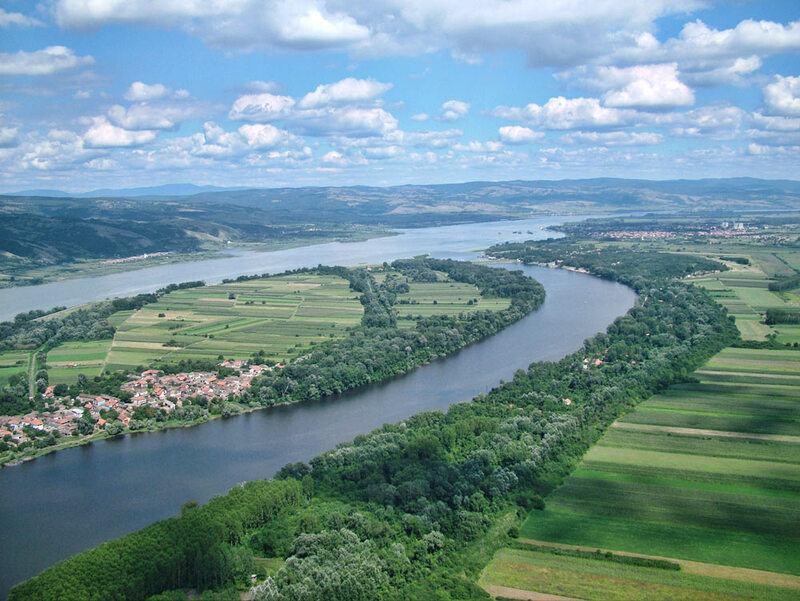 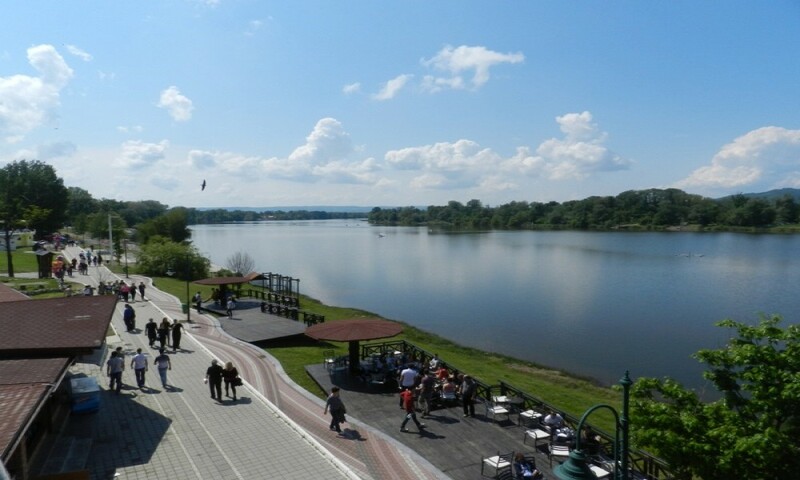 As a result of the growing popularity of the lake, recently was advertised as the “Serbian sea”. 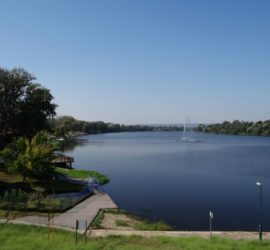 Silver Lake has an irregular arc, and covers an area of 4 square kilometers. 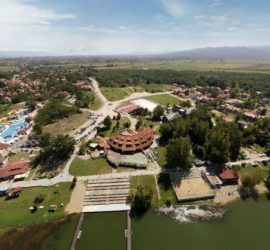 It is located at an altitude of 70 meters and 8 meters deep. 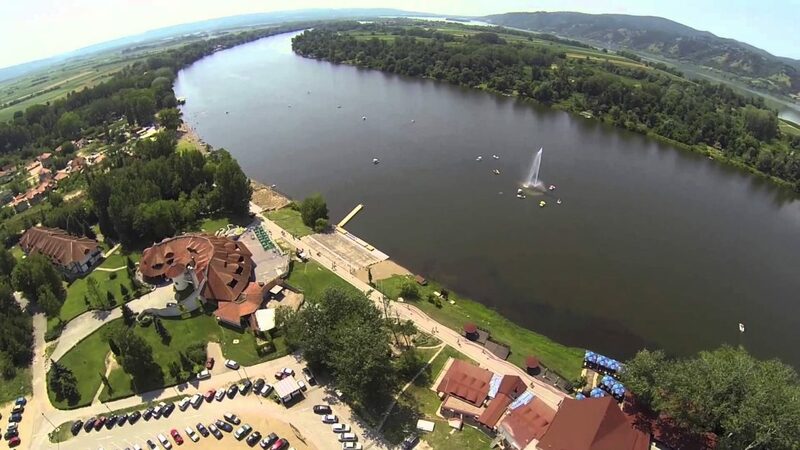 The water is clear due to the lack of pollution and natural filtration of water through a lot of sand dunes.